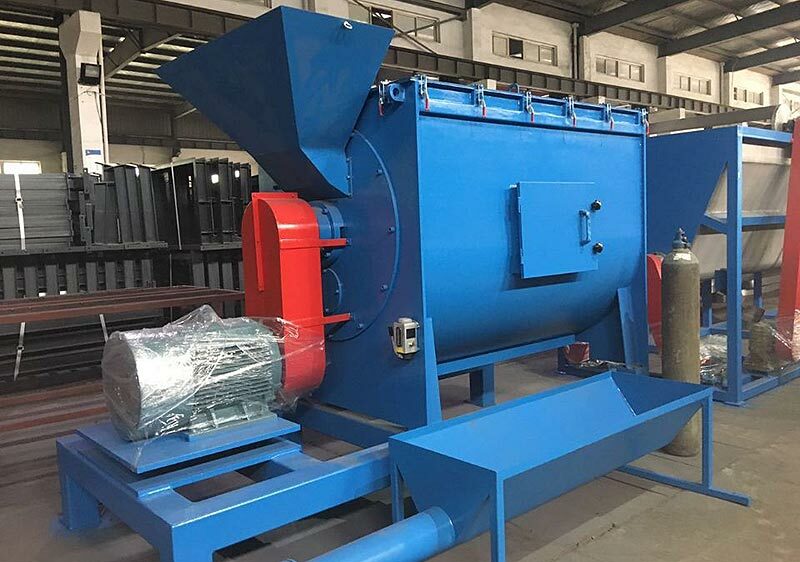 This plastic dewatering centrifugal dryer machine is a perfect machine to dewatering for hard plastic, such as plastic PET/PVC/HDPE/LDPE/PP bottle flakes, sheets, pellets and so on. Washing the material and with high speed to remove the drain out of the water, the material Moisture <2%. 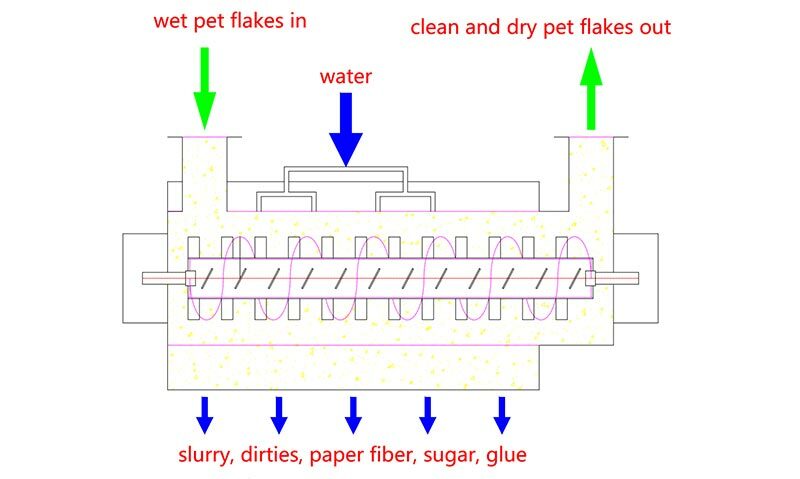 PET bottle horizontal dewatering machine is mainly applied in waste bottle recycling line&waste bottle washing line.